Magnet #145. Vintage Photo. Yoga Class? 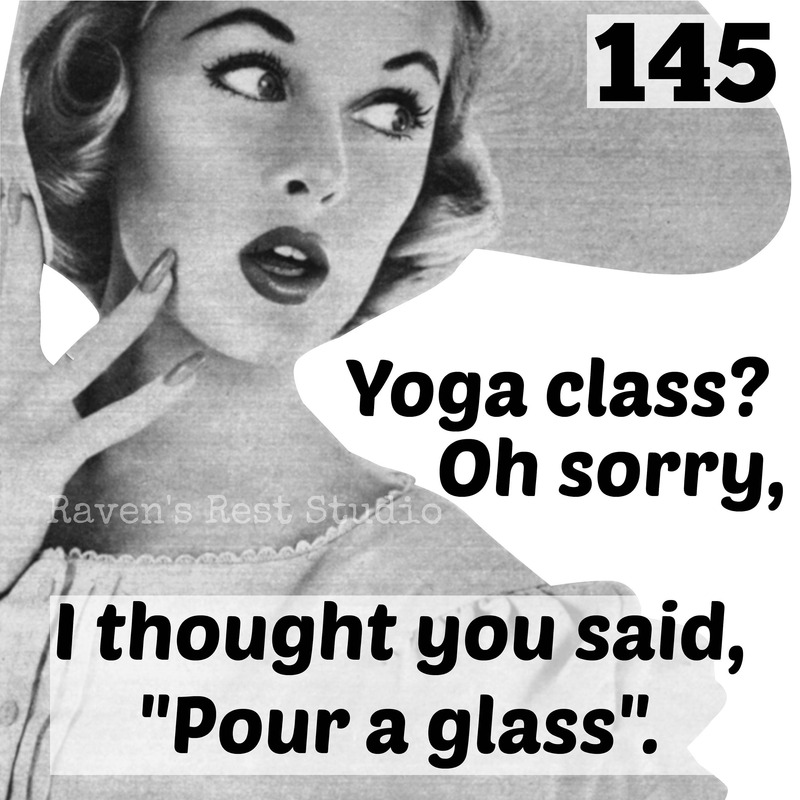 Oh Sorry, I Thought You Said Pour A Glass. Funny Magnet. Magnet #145. Vintage Photo. Yoga Class? Oh Sorry, I Thought You Said "Pour A Glass". Funny Magnet. 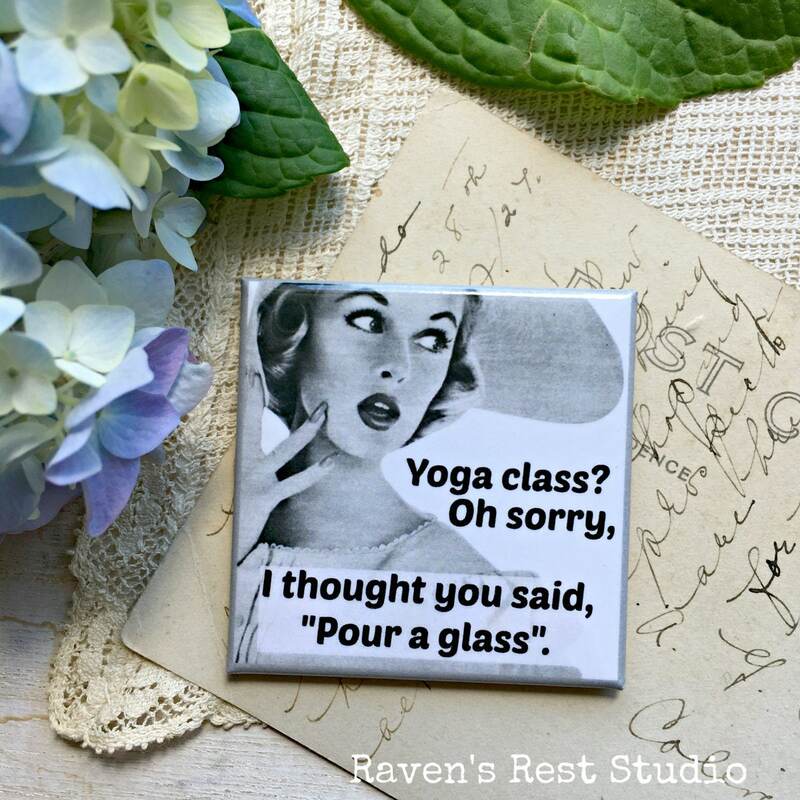 This 2 inch square magnet features a vintage woman and reads: "Yoga class? 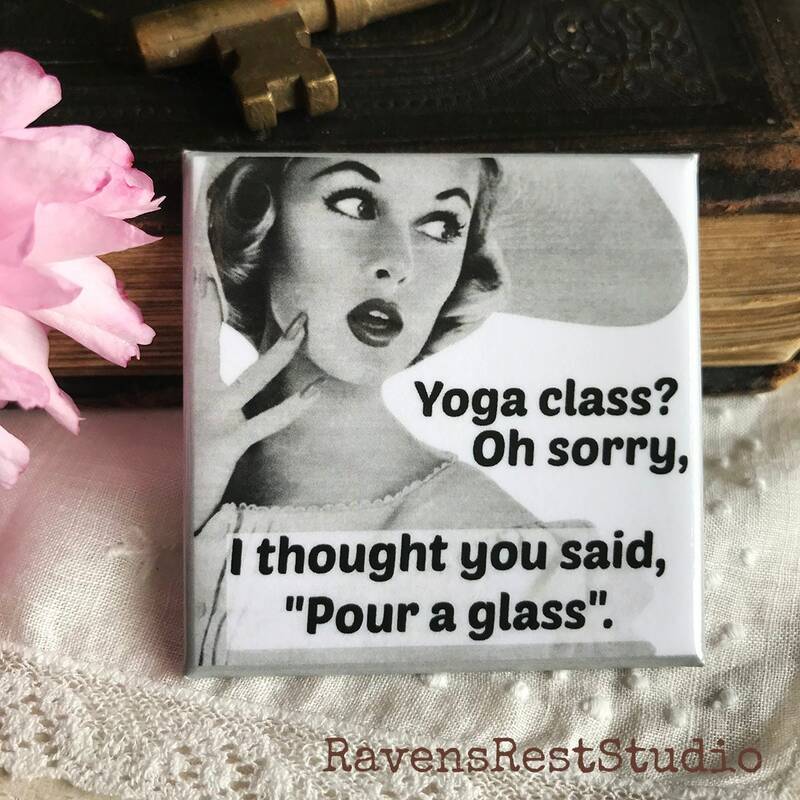 Oh sorry, I thought you said "Pour a glass"." Quick shipment of vintage photo magnet. Love it!